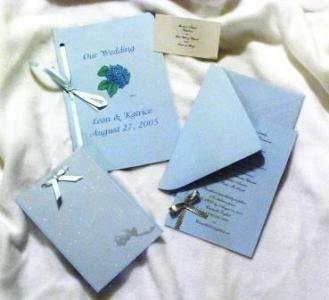 Online invitations & programs designed with a handmade touch! Copyright Designs by Carmella English. All rights reserved. Logo designed by CE.